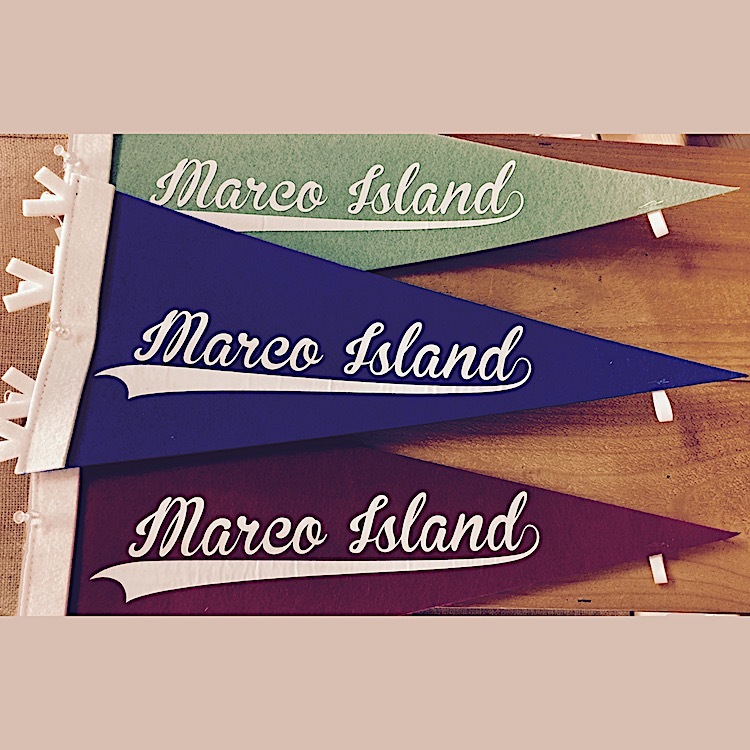 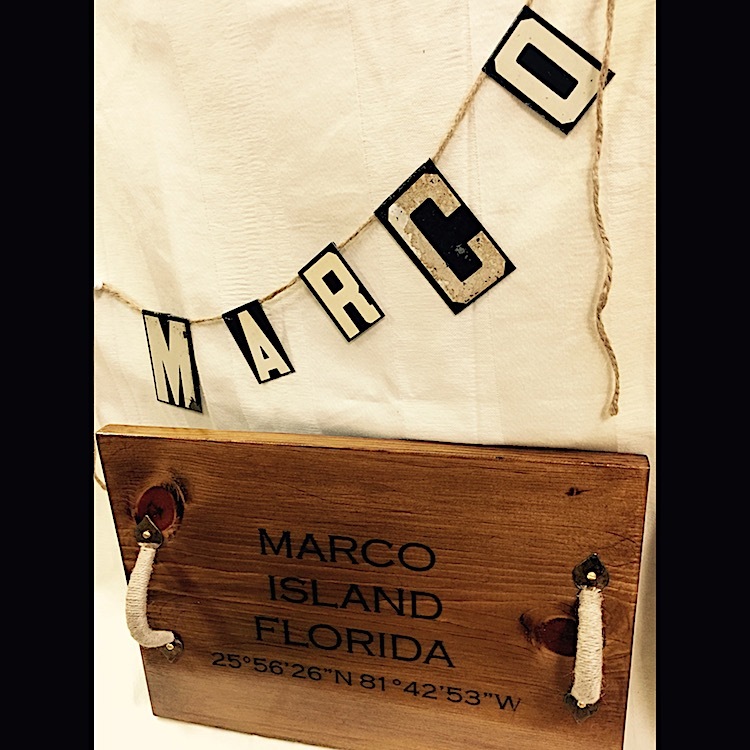 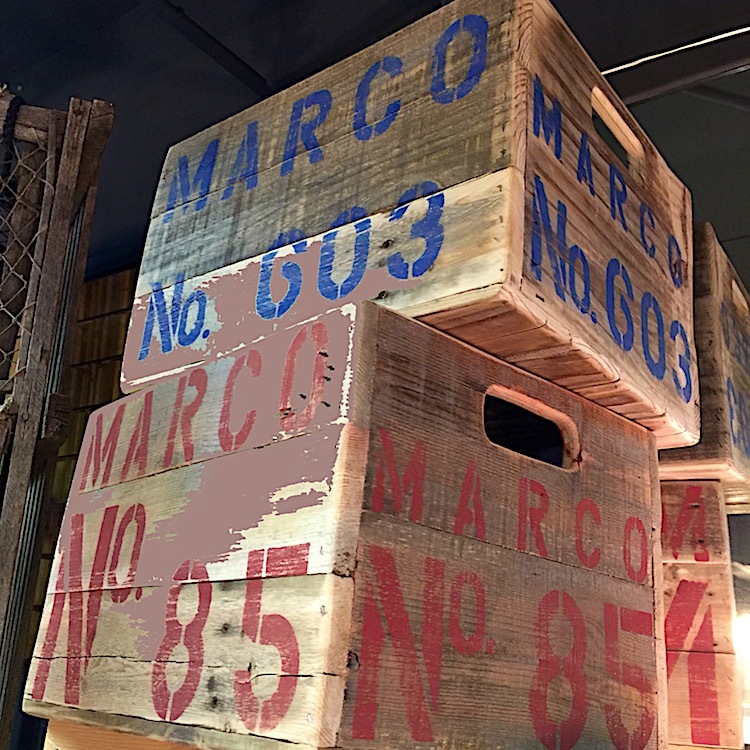 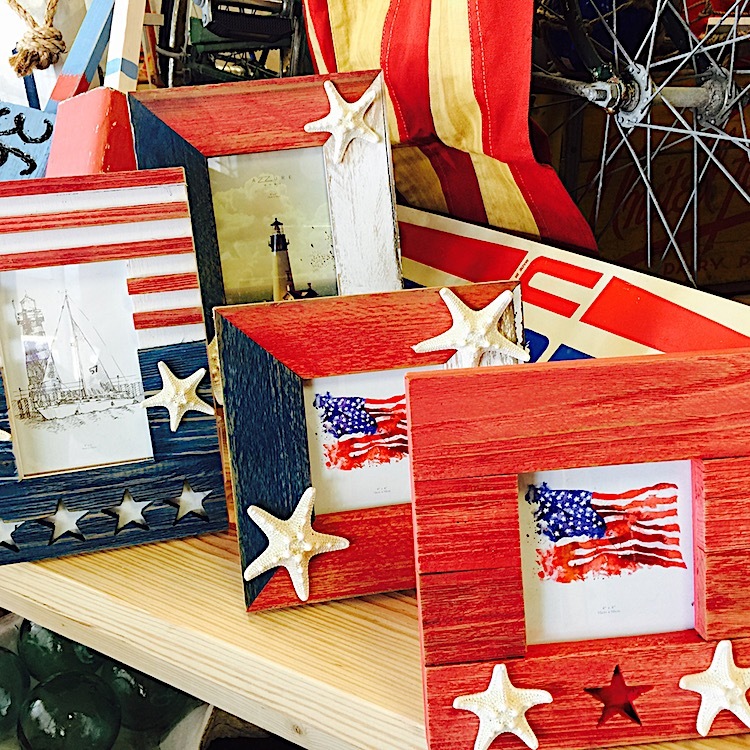 Unique + handcrafted gifts made by Marco Island + Naples artists. 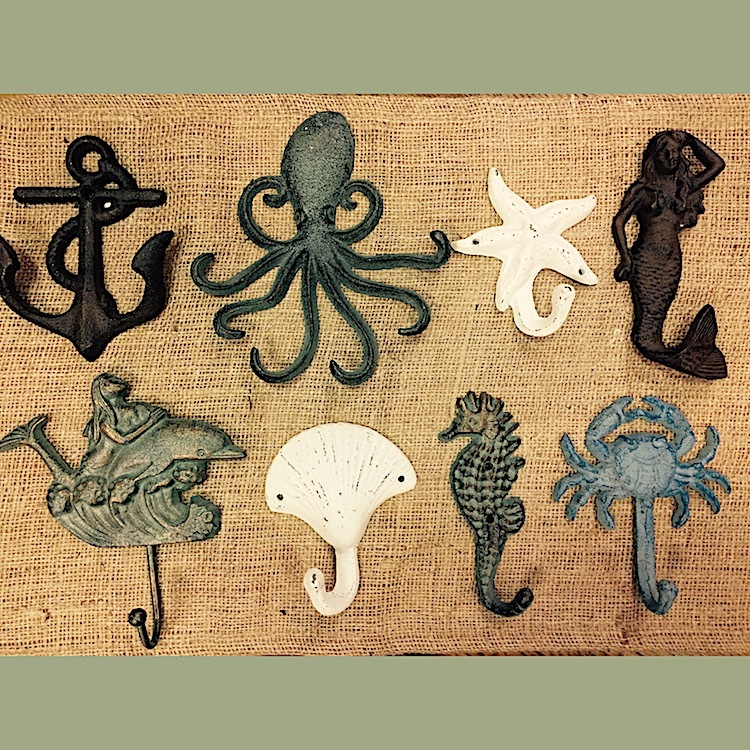 You are sure to find a gift for the shore lovin' people on your list or a standout piece for yourself. 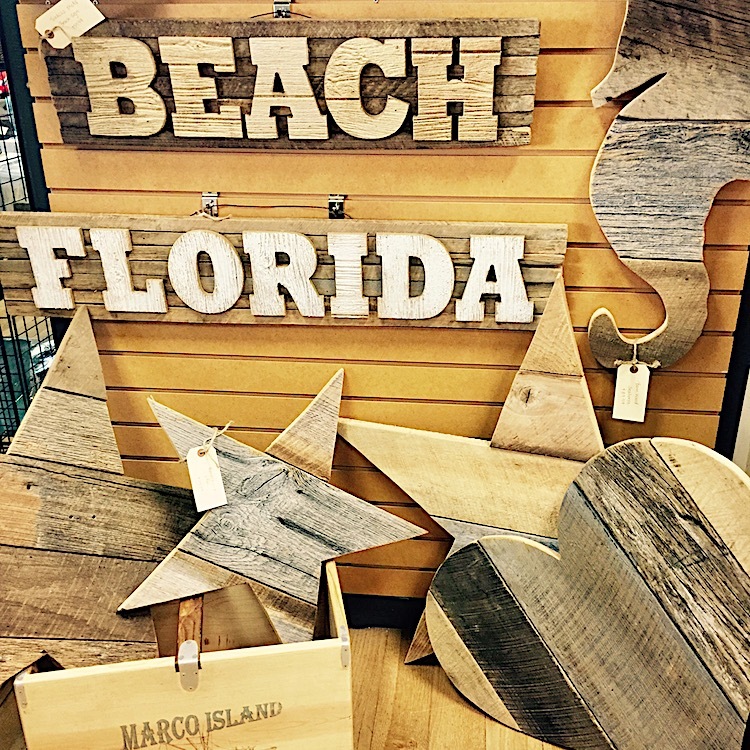 You can feel good about finding a unique one-of-a-kind item while also supporting the community of Southwest Florida. 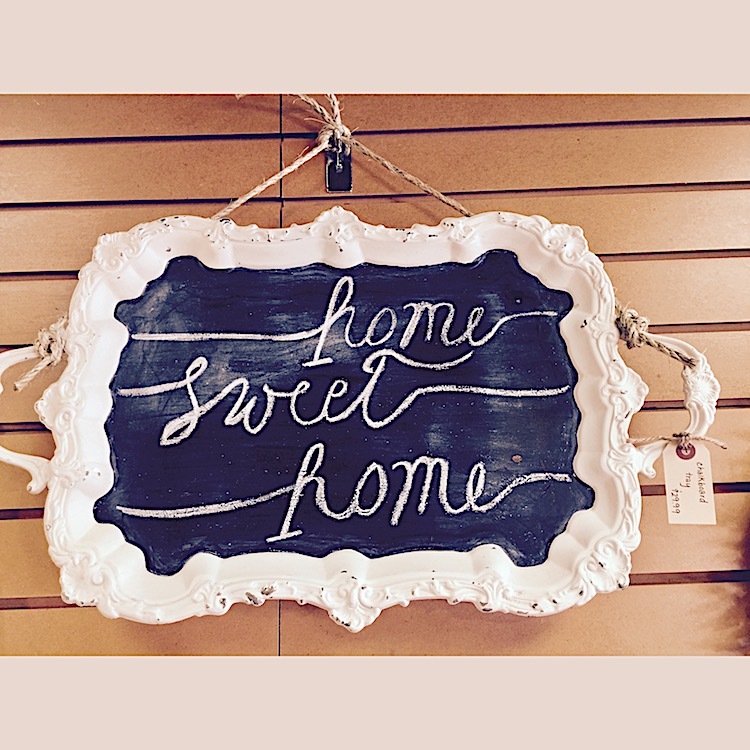 And because we give our artist free reign, our offerings are always unique + different from visit to visit.